Open Floor Plan With Large Windows and Comfortable Layout. This cabin is definitely worth looking into. 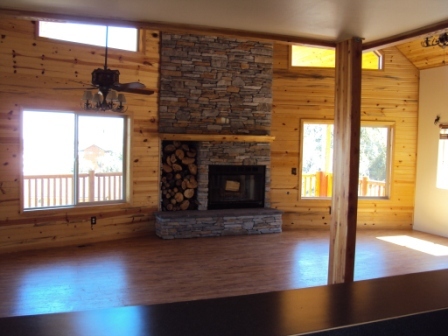 This Spacious Cabin is in the Duck Creek Pines Subdivision. 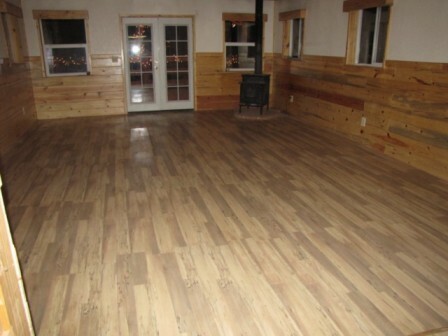 It is 4900 square feet with a large open floor plan for only $455,500. 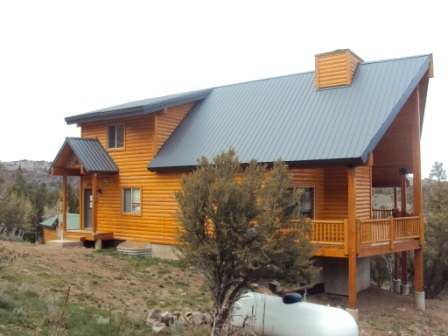 One full acre, backs to the national forest with tons of interior upgrades and lot so space. 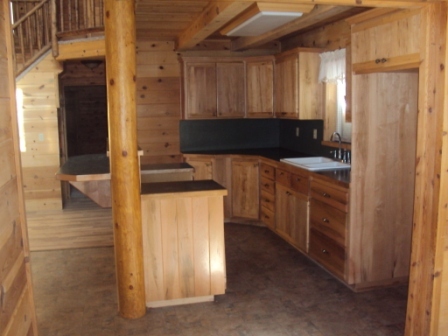 The last Buyer of a cabin similar to this has no regrets. 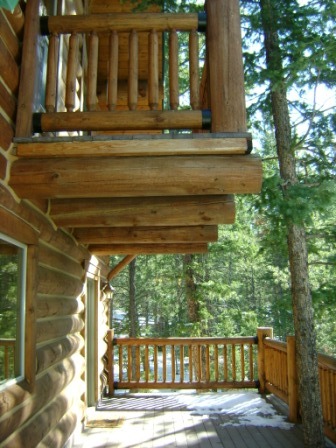 I really like the windows that surround this cabin offering tons of light and outdoor views. 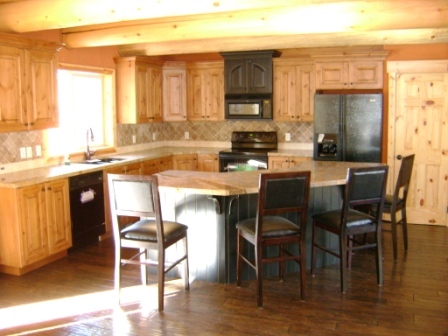 The kitchen is large and opens to the dining and family rooms. 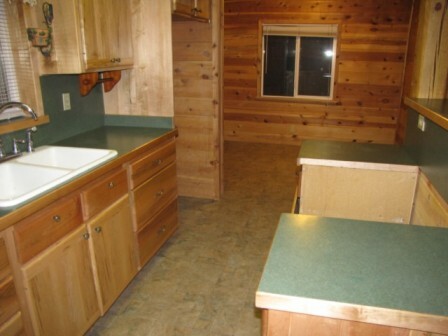 Located on the main level is also the laundry and master bedroom. 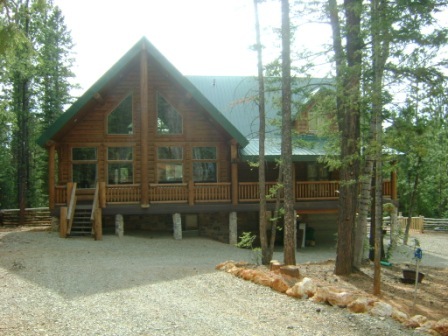 In all, the cabin offers 6 bedrooms and 4.5 bathrooms. 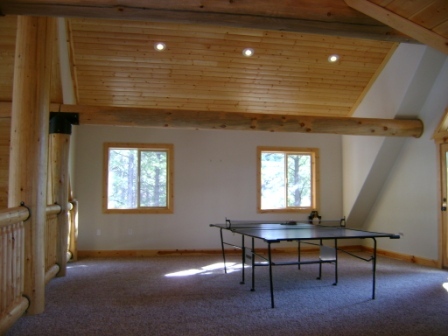 There are three large family rooms; one upstairs with a ping-pong table, one on the main floor for comfortable visiting, and a third in the basement perfect for a the big screen and TV watching. The back yard has been designed and landscaped professionally to enhance the users’ experience. 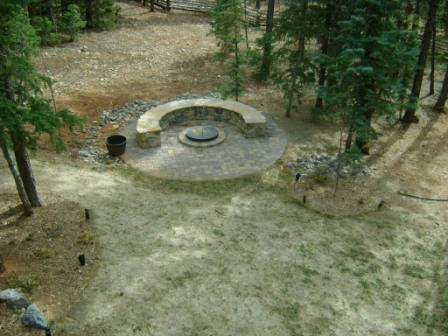 There is a stone walkway taking you down to the stone fire pit for those relaxing evenings. 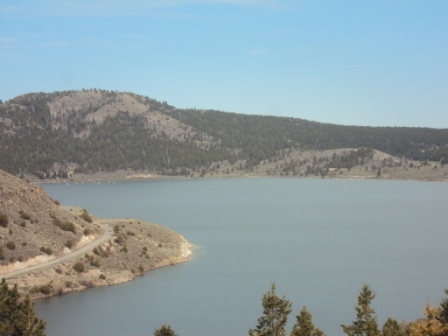 The property is partially fenced backing up to the National Forest so your neighbors are few. 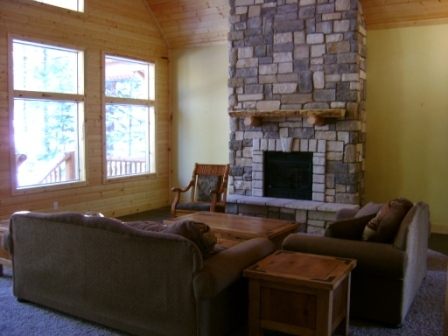 Enjoy the outdoors on one of several covered patios and deck with beautiful forest views. Perfect for personal use or rental investment! This is bank owned and will be sold As Is. 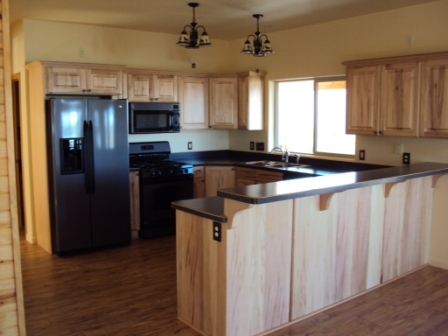 Large kitchen with upgraded appliances. Open dining/kitchen/family layout. Huge upstairs with two bedrooms a bathroom and plenty of room. Back Yard has been landscaped. Enjoy the fire backed by National Forest.